I want to read the St. Paul Real Estate Blog – You are on the St. Paul Real Estate Blog, just click the Saint Paul Minnesota, or anywhere on the banner at the top to navigate the site. 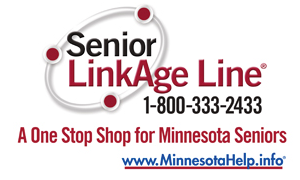 I am looking for The St. Paul Real Estate Web site, I used to get there through TBoardman.com, what gives? – Just click one of the links above and everything will be just fine, besides change is good . . especially for parking downtown. 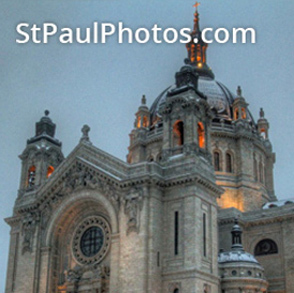 I am looking for St. Paul Photos – Sweet! I Post a photo everyday. Most are local scenes except when I travel. I take photos for fun and sometimes I even get paid to take them. My local photos can be found in some offices and in private homes and probably in some places that I don’t know about because people like to swipe them. I have no idea what I am doing here I was looking for something else, please get me out of here. Heck I am not sure what aTeresa Boardman is, but I am curious. You will find a bio and a bunch of links. For really current information and possible sightings, ask Google, just type in my name. Oh look a butterfly . . . I am with Boardman Realty Real estate is local and so are we.